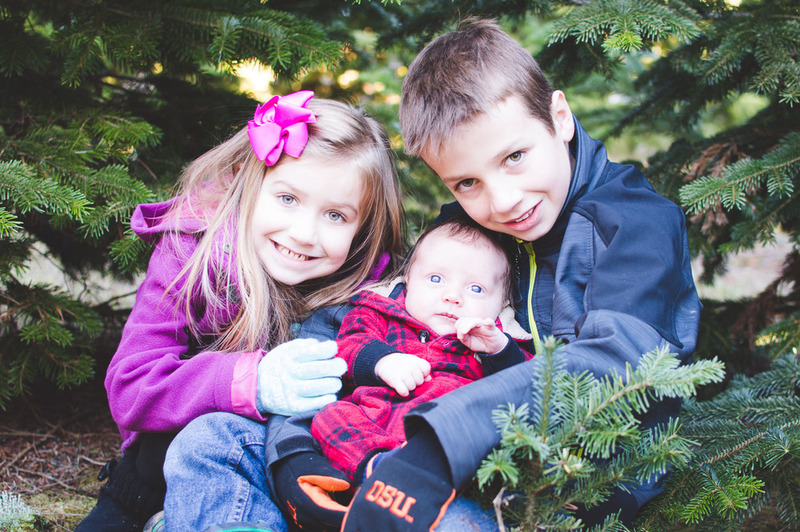 Our second offering for Holiday photos set amongst a Christmas Tree Farm setting was also quite a hit! We were fully booked within a few hours of announcing the session offering on Facebook! It turned in to quite the family affair, as 3 of the 4 sessions were all adult sibling! And to make the day even more special, I got to photograph a pregnancy announcement for an unknowing father-to-be. 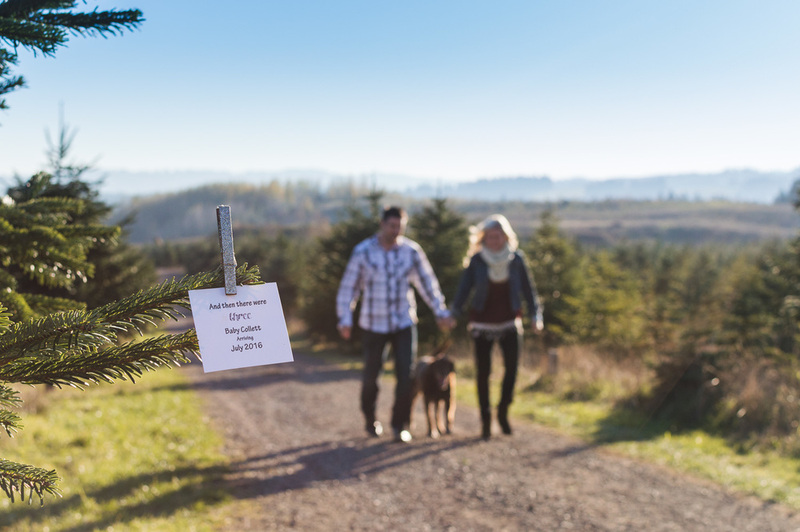 Grabhorn Tree Farm in Beaverton was our gracious host this time around, and the weather could not have been better! Thank you weather gods, for such a beautiful day, such beautiful moments, in such a beautiful setting.